The third generation Maruti Suzuki WagonR was launched in India on January 23. 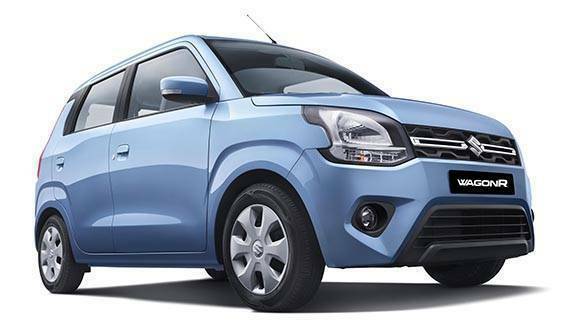 Bookings for the new hatchback began about a week prior to this and Maruti Suzuki officials have stated that the WagonR has already received over 12,000 bookings. Here's our first drive review of the 2019 Maruti Suzuki WagonR. 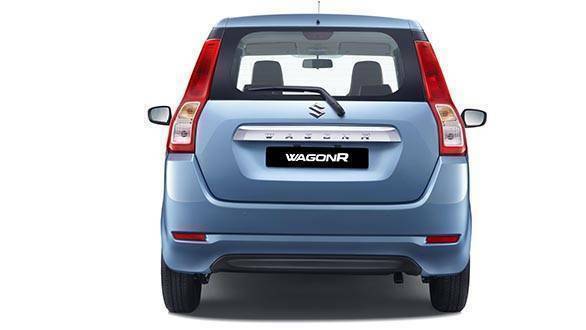 The WagonR first launched in India in 1999 and over 22 lakh have been sold in the last two decades. 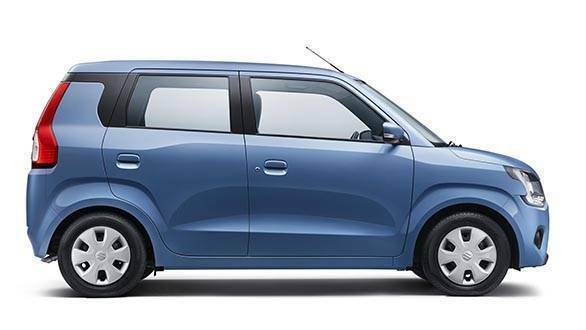 We've also been told that over 41 per cent WagonR buyers are below 35 years old and over 24 per cent WagonR buyers stick to the brand when it comes to replacing their car or adding a new car to the family. For 2019, the WagonR has been completely revamped from the ground up. It shares this with the Swift, Ignis and Baleno, to name a few. This makes it up to 65 kilograms lighter as well, the base LXi weighs a measly 805kg. Dimensionally, the new WagonR is 3,655mm long, 1,620mm wide and 1,675mm tall. This makes it 56mm longer, 130mm wider and 25mm shorter. The Wheelbase too has increased by 35mm to 2,435mm. There is better equipment too. 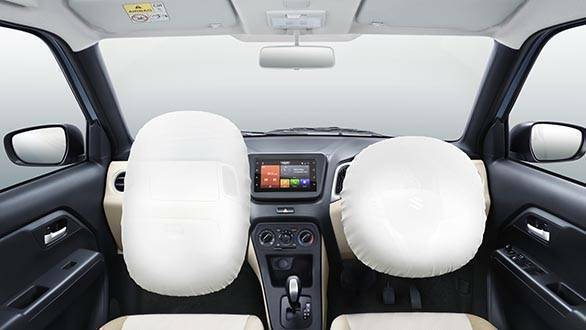 Most notable is the new infotainment system previously unseen on any Maruti. The speedo is analogue but a digital tachometer can be expected. The design of the dash is reminiscent of the earlier car otherwise in its simple but functional layout. The only flourishes are the long-ish central air vents and the high mounted gear lever. Passenger airbags and ABS are standard. The new WagonR is offered with two engine options now. The K10B 1.0 litre motor is one of the few major components that carries on unchanged with its 68PS and 90Nm. Joining it in the line-up is the 1.2 litre petrol motor from the Swift and Baleno. This makes 83PS and 113Nm. Both units are mated to a five-speed manual or an AMT. The LXi and VXi 1.0 litre variants come with 13-inch wheels. The 1.2 litre VXi and ZXi trims will get larger 14 inchers. There are seven variants: LXi 1.0L, VXi 1.0L, VXi AGS 1.0L, VXi 1.2L, VXi AGS 1.2L, ZXi 1.2L and ZXi AGS 1.2L. Prices for the new Maruti Suzuki WagonR start at Rs 4.19 lakh. This is the ex-showroom price for the base LXi manual trim level.